A Hint at the Future. 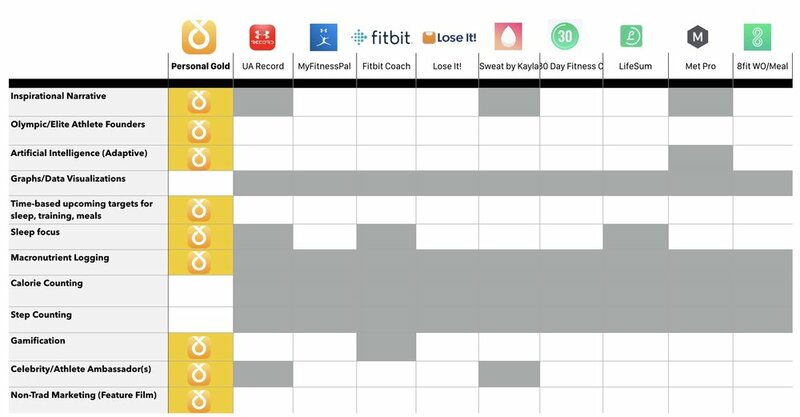 Personal GOLD brings you medal winning artificial intelligence for the best fitness results of your life. Personal GOLD makes it easy to follow the most powerful drug-free system to maximize your workout results. Personal GOLD helps you through simple daily decisions for better recovery, muscle, and lower body fat. 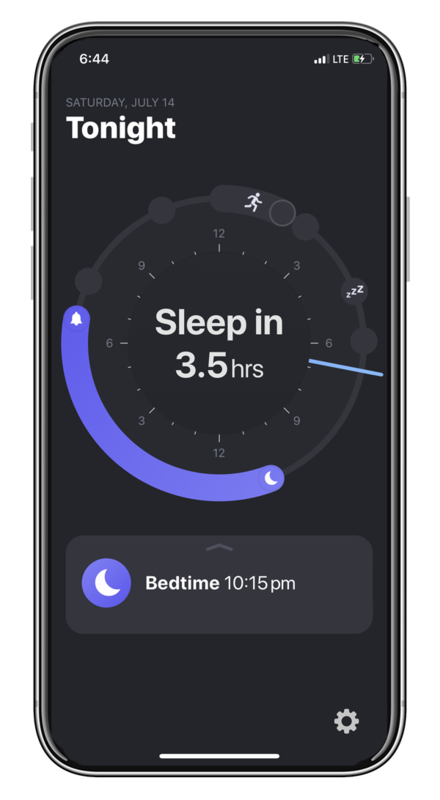 GOLD's AI updates your workout, meals, and sleep to the changing reality of your daily life. Drug-free results using simple day and night tips proven with medals and world champions. Our mission is to help everyone reach their health and fitness potential.